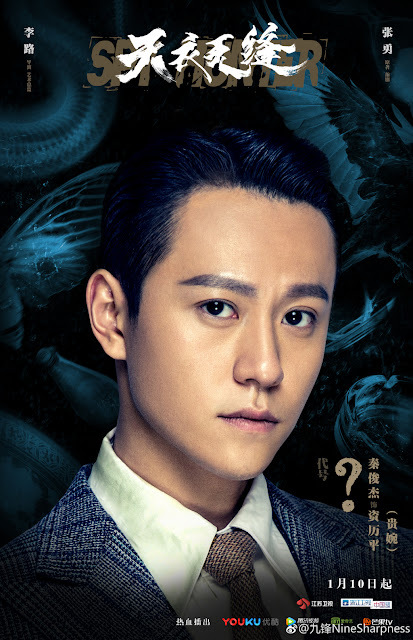 We've got some good news on the heels of the Spy Hunter 天衣无缝 finale as a new poster featuring Qin Junjie has been unveiled. Next to his codename is a big question mark. In Spy Hunter, Qin Junjie gave a chameleon-like performance as a man juggling a complicated family tree in dangerous political waters. Sharing the same universe as The Diguiser, Spy Hunter was depicted in a similar style and I think I've fallen in love with both. I'm still miffed that editing got in the way of a good drama because it was supposedly cut down from 50 to 46 episodes. What's worse, pivotal scenes were removed which turned the ending into a mess. By then, I loved the drama too much to give it a bad name and if you're a fan like me, it looks like the story will continue! Earthshaking 大开眼界 is an upcoming military spy drama. 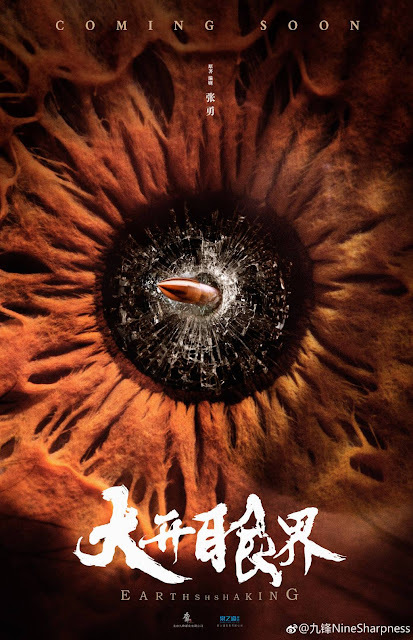 Zhang Yong who wrote the original novels that inspired Disguiser and Spy Hunter will be penning the story herself, and it seems that the story will focus on Qin Junjie as a spy. There are plenty of reasons to watch Spy Hunter, but Hu Haifeng was arguably the breakout star. Interestingly, Hu Haifeng and Qin Junjie share a family connection in real life as he is married to Qin Junjie's sister Li Yue. The two along with actor Ren Quan are also attached to the project. No wonder i felt the ending for spy hunter was too rush and sudden .